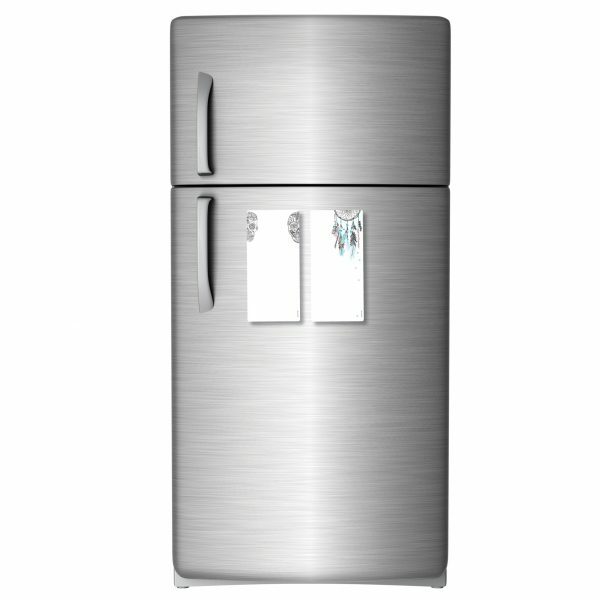 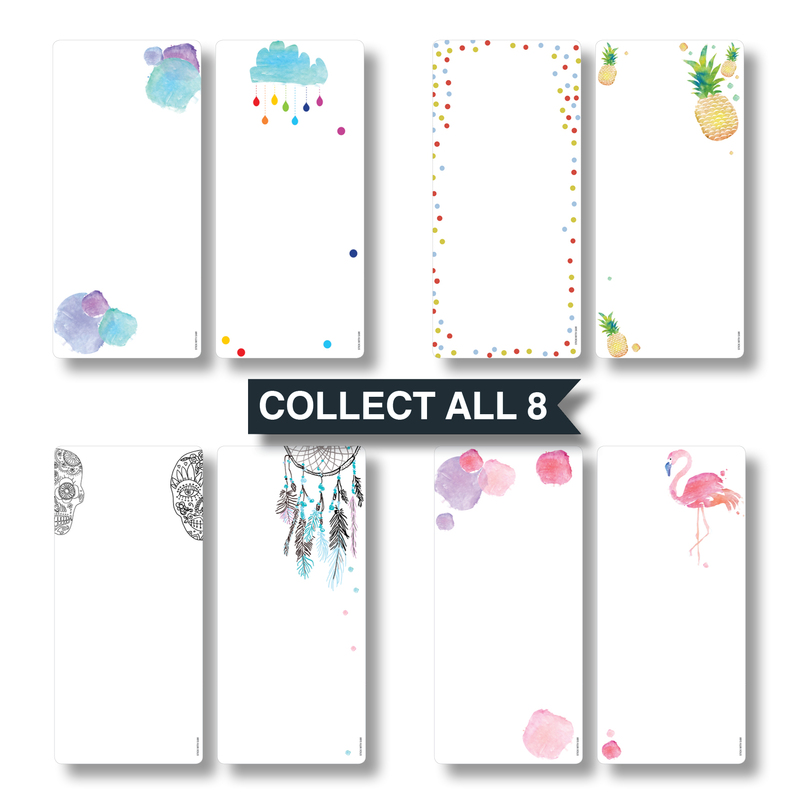 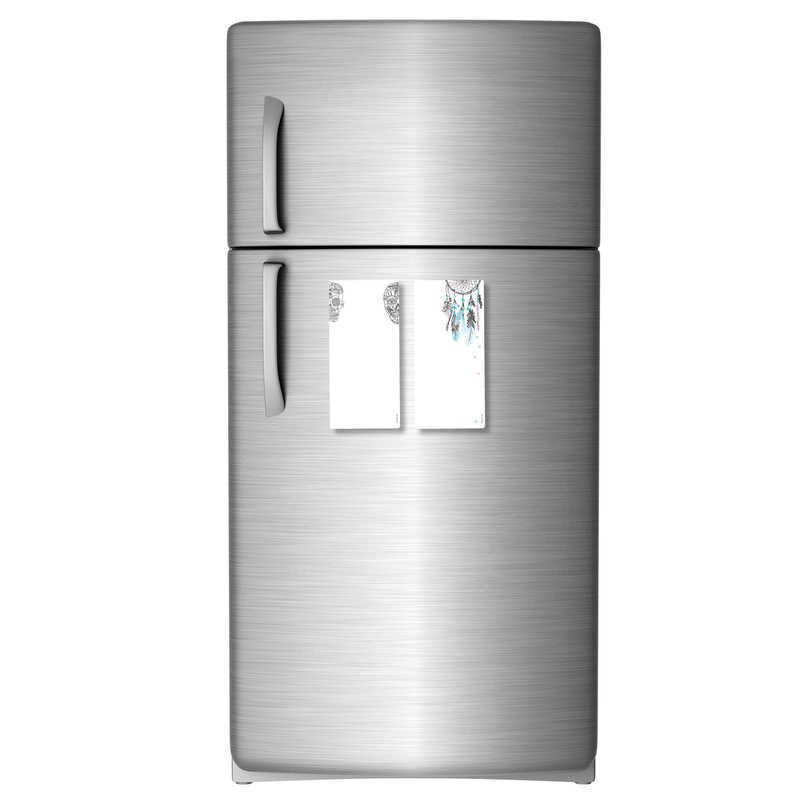 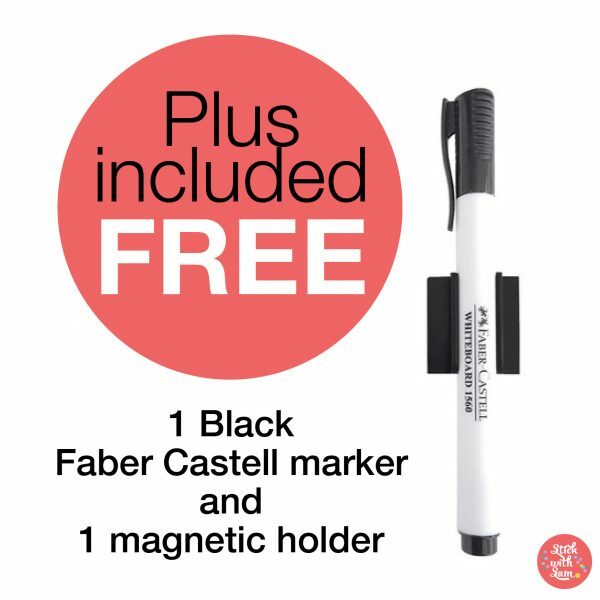 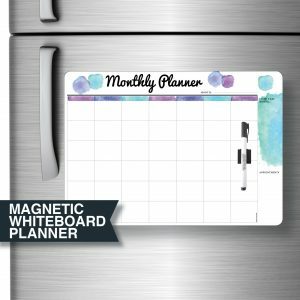 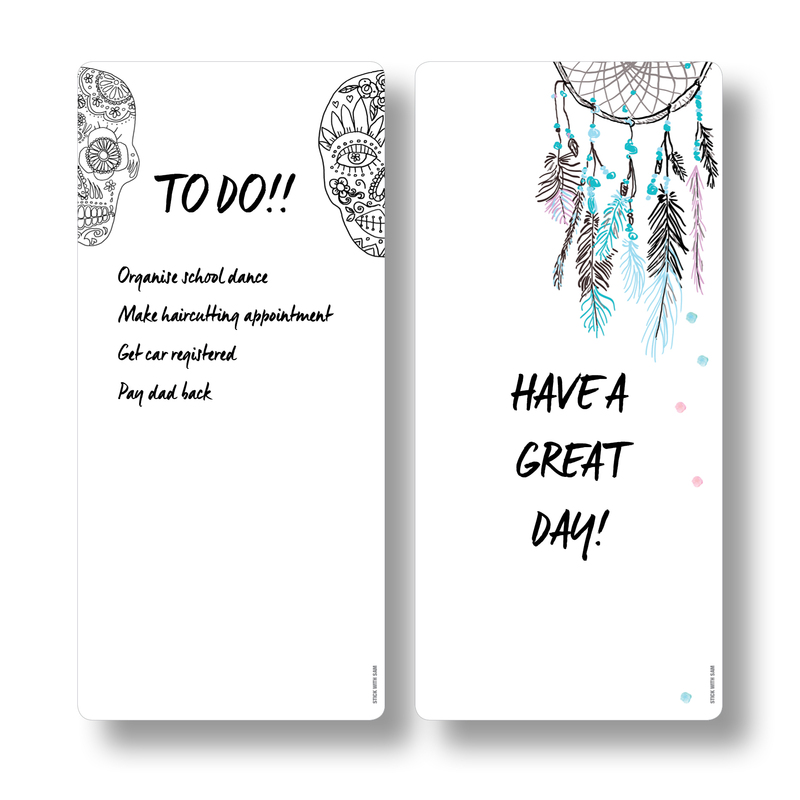 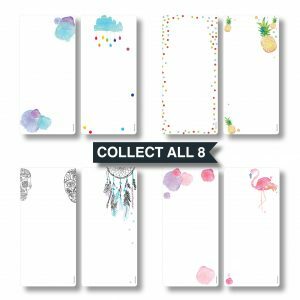 Organise, plan, write, and doodle on our small fridge magnetic whiteboard planners! SKU: DE3030 Categories: Magnetic Whiteboards, New! 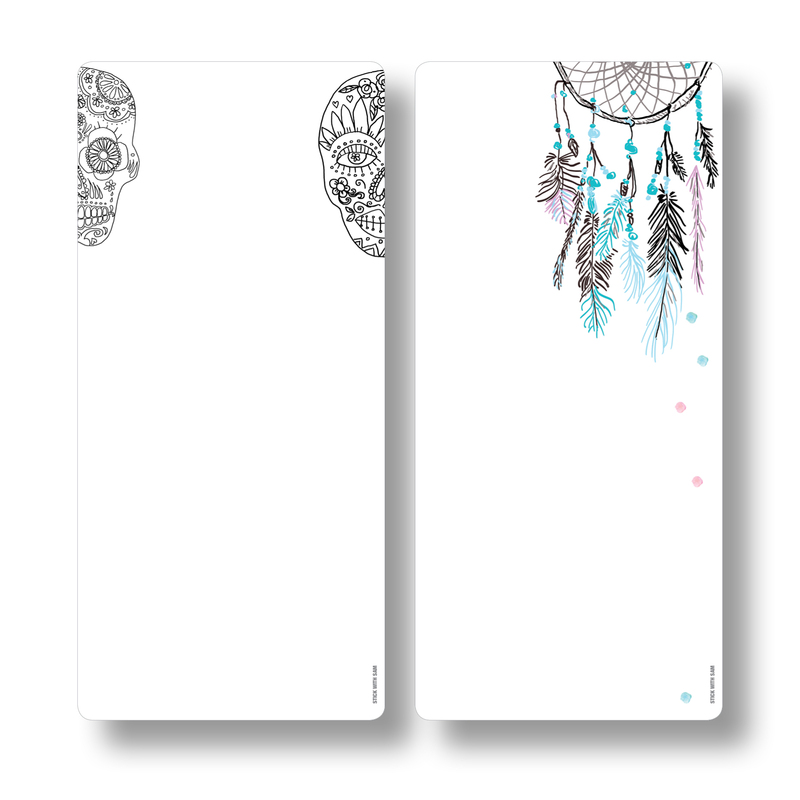 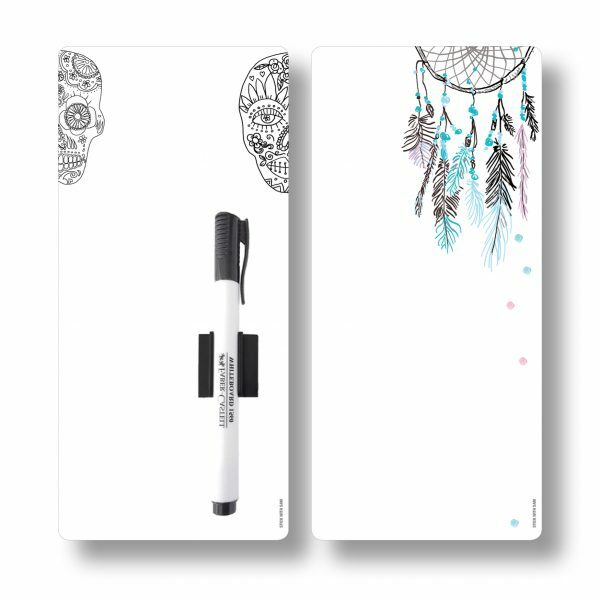 Enjoy this small Dreamcatcher and Skull Magnetic Whiteboards. 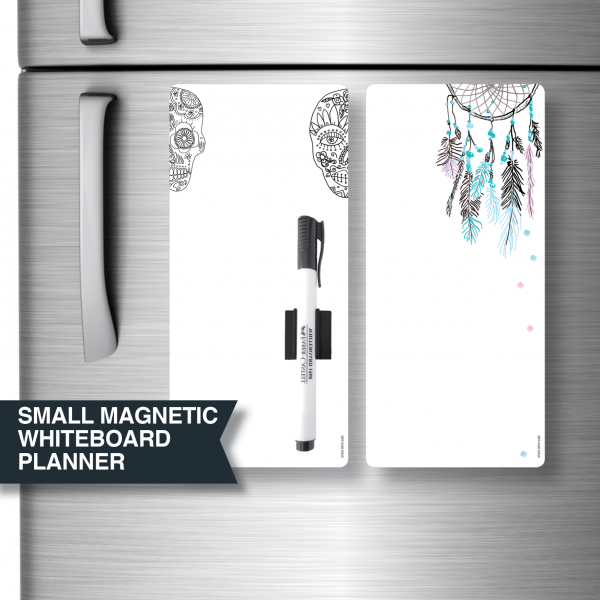 These all-purpose whiteboards can also be used for writing anything you want! 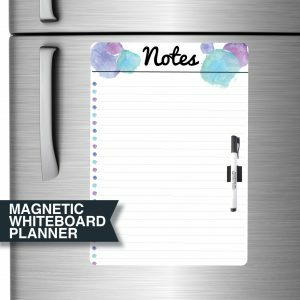 Your shopping list, grocery list, To Do List, your partners must-do list, the kiddies chore list, reminders or just an “I Love You” to that special someone!